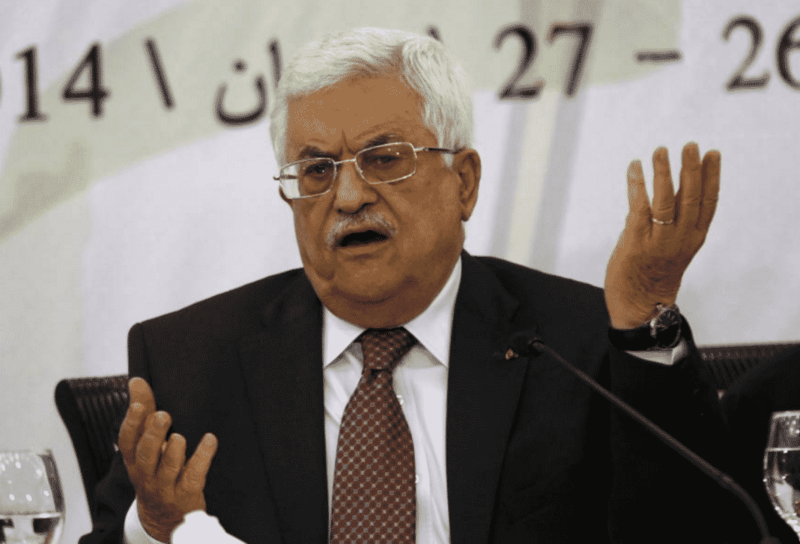 Ramallah- Palestinian Authority President Mahmoud Abbas “condemned in the strongest terms” Israel’s “disproportionate and indiscriminate” response to tomorrow’s completely spontaneous riots. 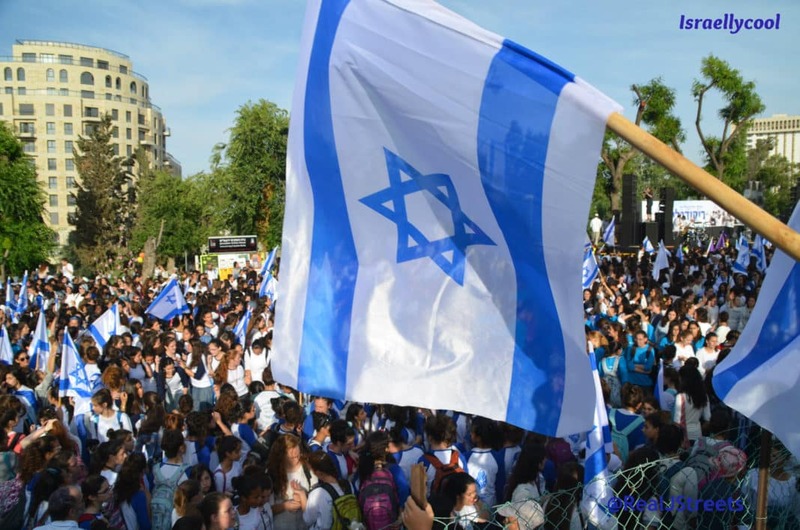 Tomorrow’s riots will be a grass-roots, spur of the moment populist reaction to President Donald Trump’s decision to move the United States Embassy from Tel Aviv to Jerusalem, and will begin approximately 15 minutes after mid-morning prayers. Abbas described Israel’s “Barbaric” attack on tomorrow’s peaceful protesters at a news conference this evening.